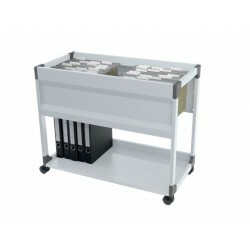 Lockable, double row suspension file trolley with high capacity and easy-open lid. 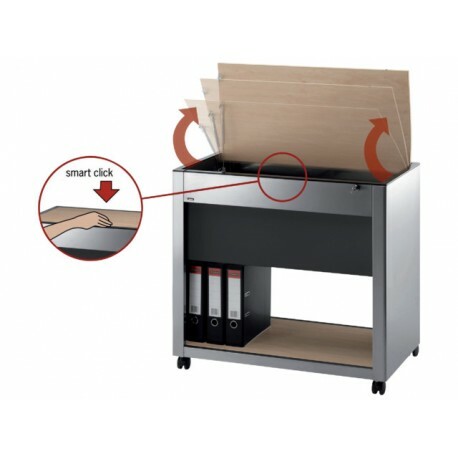 Features Smart-Click, a unique opening mechanism that makes it easier and faster to store and retrieve files. 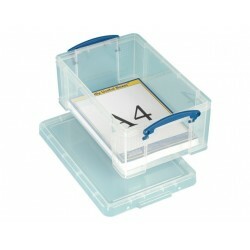 A lockable lid keeps files safe and provides protection for sensitive information. 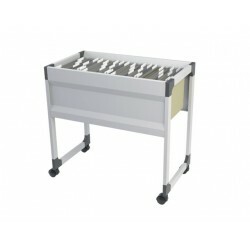 Holds approximately 100 A4, Folio or Foolscap suspension files. Built-in lower shelf offers additional storage space. 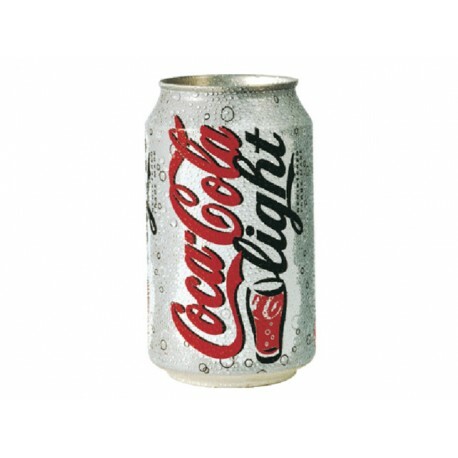 Design curved panels made of high quality epoxy polyester coated steel. 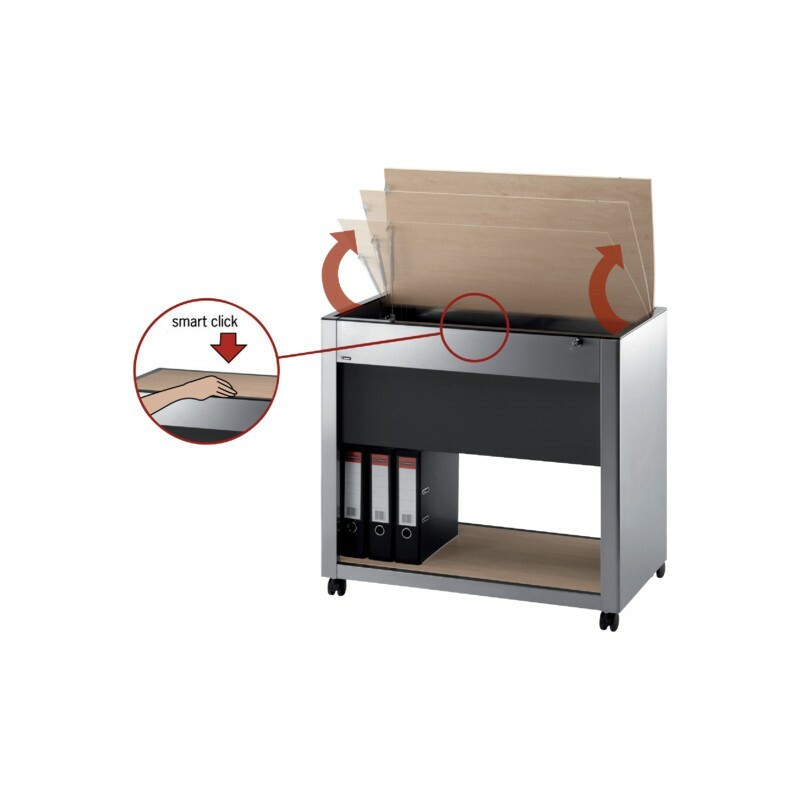 Melamine covered hardboard provides scratch resistant protection. 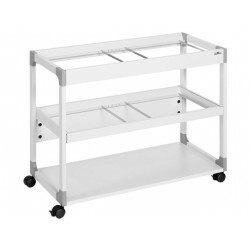 Fully mobile, equipped with 4 castors, 2 with brake for stability during use. Delivered flat packed with assembly instructions.